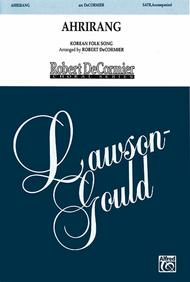 Arranged by Robert DeCormier. Music Prodigy; Performance Music Ensemble; Single Titles. 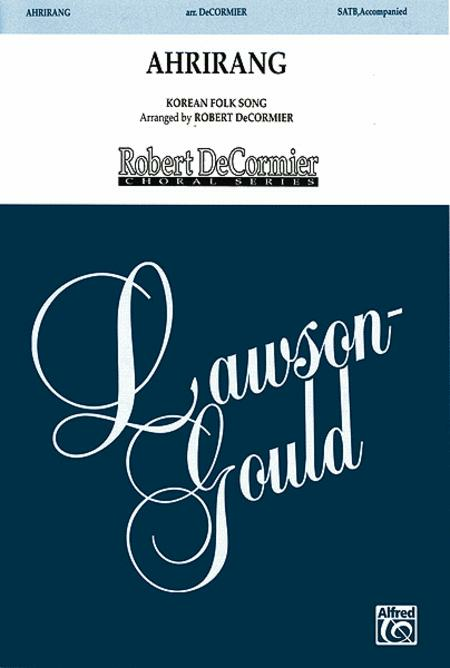 Lawson-Gould. Folk; Secular. Choral Octavo. 8 pages. Alfred Music #00-LG51540. Published by Alfred Music (AP.LG51540). Instantly recognizable as probably the most well-known Korean folk songs known in this country, this setting by Robert DeCormier is exceptionally beautiful! Very haunting! This title is available in Music Prodigy.